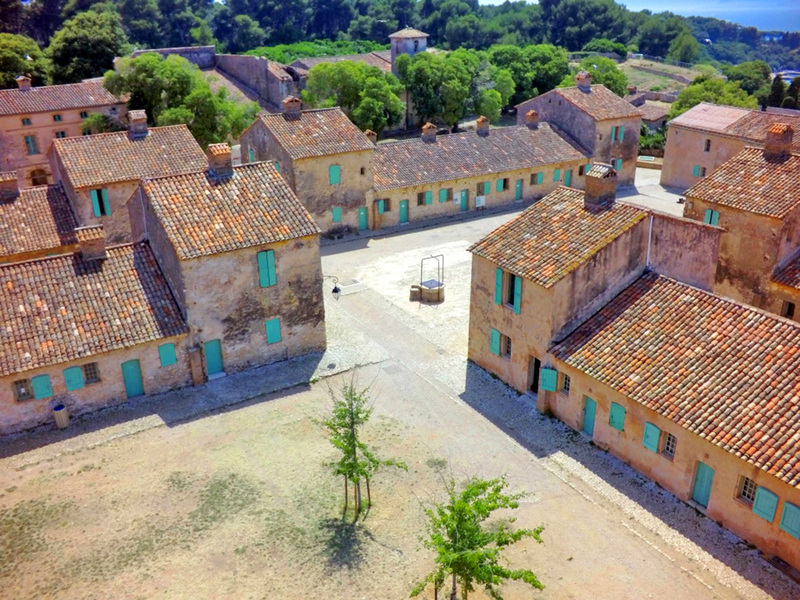 Sainte-Marguerite Island is an exceptional island where nature, culture and relaxation join in total harmony. 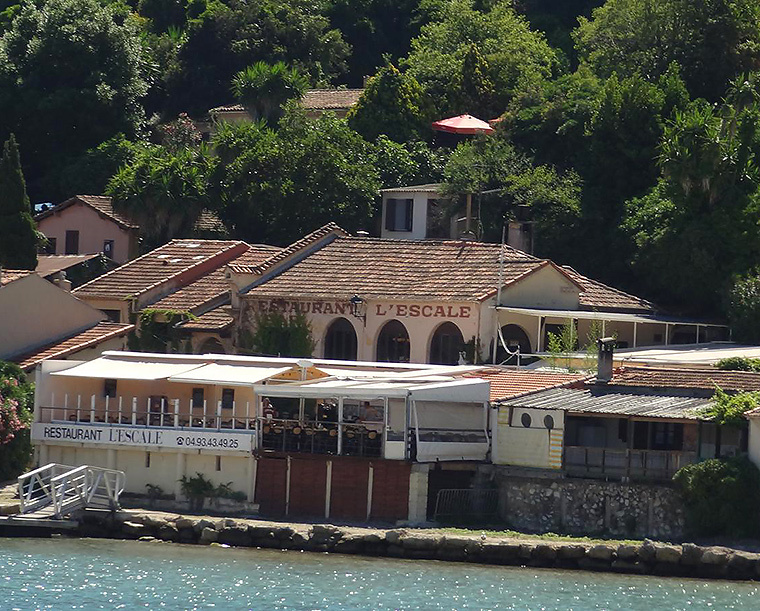 As soon as you disembark, you will be captivated by the fragrance of pine and eucalyptus, as well as the richness of cultural and leisure activities available on the island. 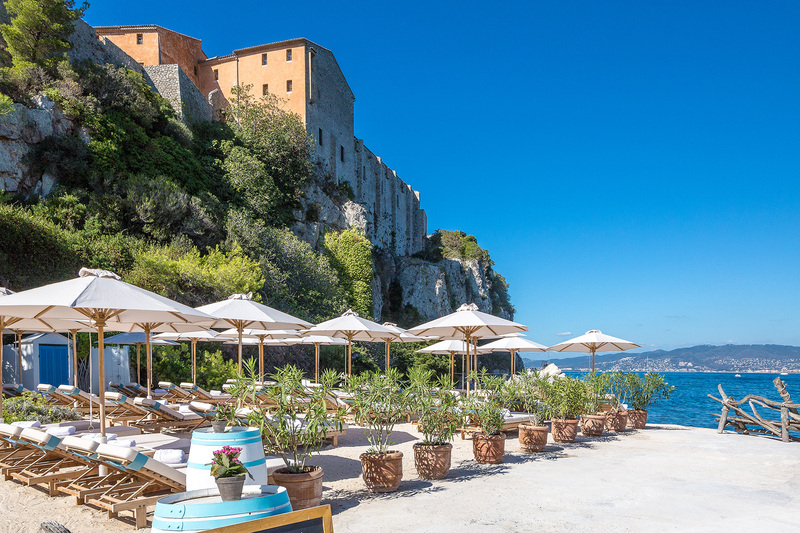 For lovers of pure relaxation Sainte-Marguerite Island really is not to be missed. Dogs are welcome on board our ferries and on Sainte Marguerite Island (on leash). 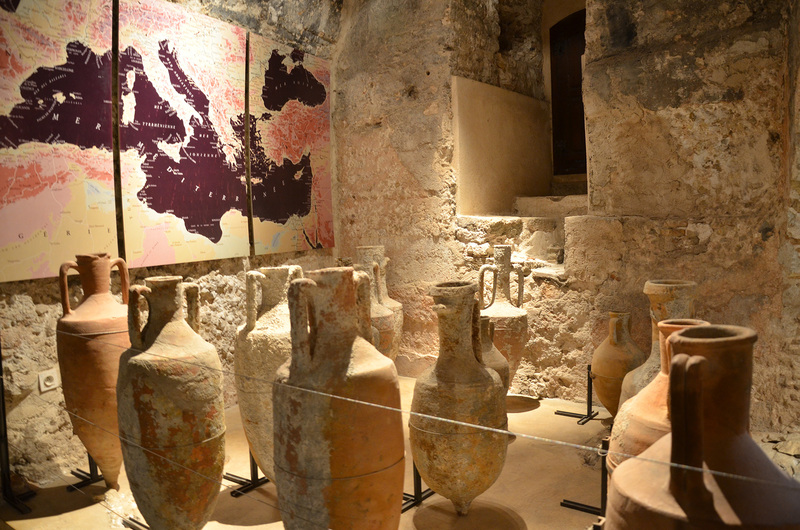 In Roman cisterns, the museum presents archaeological finds from the area. Excavations of the island and the sea in the surrounding areas have bestowed relics of 1st century murals, remains of the contents of a roman shipwreck from 1BC and those of a Saracen wreck from the 10th century to the museum. During the Thirty Years War, the Spanish occupied the island and constructed the fort from 1635 to 1637. After the Spanish were defeated, the French army completed the area’s fortification. 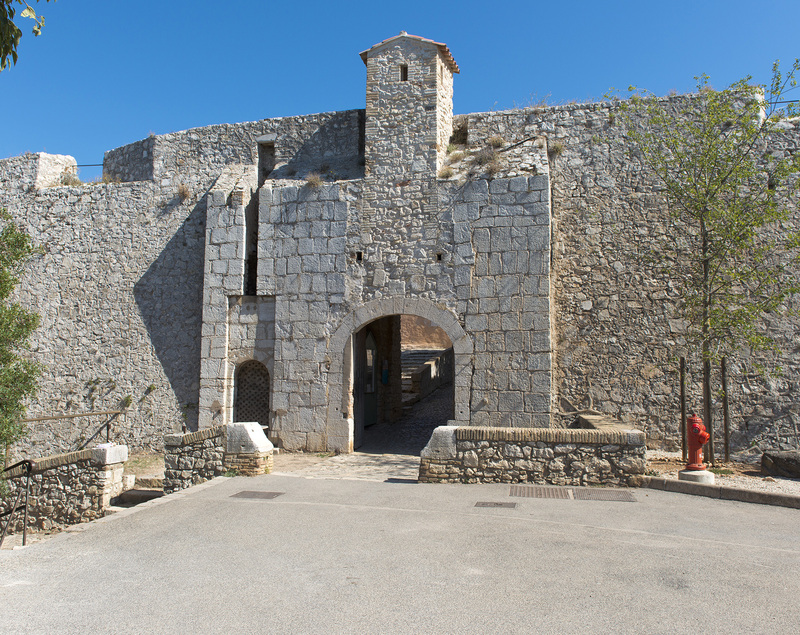 A prison was added to its military function in 1637 which lasted until the twentieth century. Listed as a Historical Monument in 1927, the fort lost its military value by a downgrading in 1944. It was acquired by the City of Cannes in 1995. Today, the fort welcomes visitors within its walls, in its museum and groups of youngsters in its barracks for sports, heritage and ecological trips. 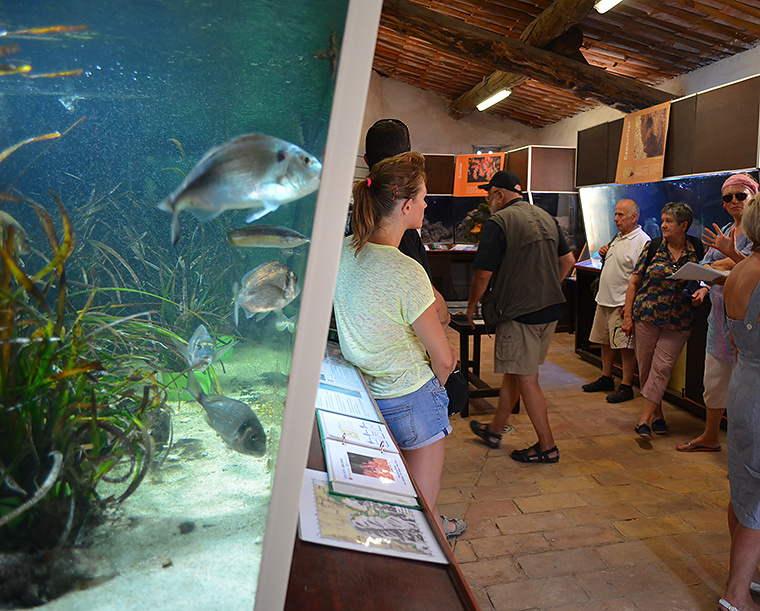 Guided tours of Fort Royal are available from June to September.